Each season traveling Beijing you can get quite varied scenes. 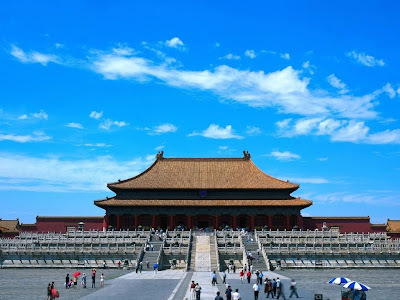 With the less and less sandstorms, Spring is the season with green vegetation and blooming flowers.Although the summer is hot, tourist’s crowds everywhere. With amazing views all around, autumn is cool and comfortable.You can take special activities like skiing, skating, snow sightseeing when the snow-covered season comes. 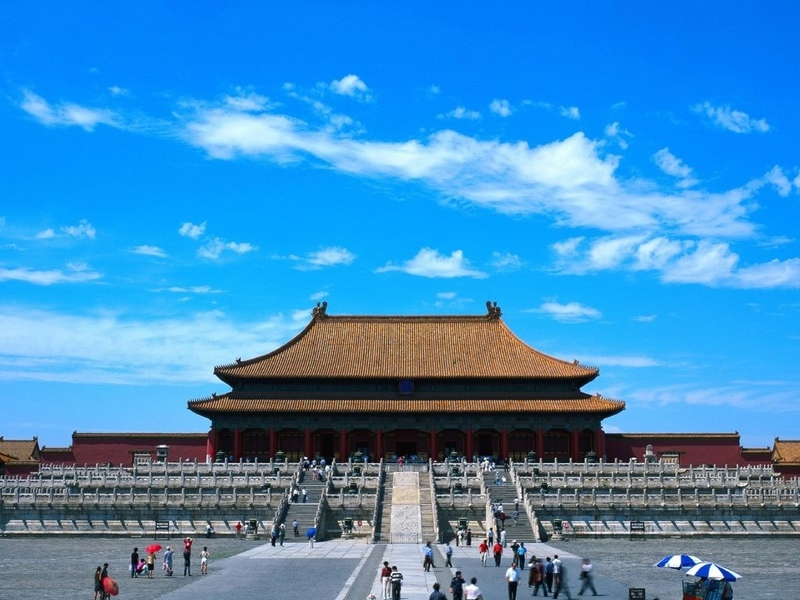 But what is the best time to visit the capital city Beijing?The answer is May, September and October are the best months for paying a visit. Beijing is a pretty safe city in China. Most dangers are normally more of getting tricked, misdirected and ripped off in terms of money than crimes like having a gun or knife put on your back. Looking both sides when you cross the street,and pay attention when you walk with the crowds. Watch your belongings when sight seeing or just walking at the subway, malls, restaurants and don't leave your coats or bags unattended. In some metro or train stations in Beijing, there are an X-ray machine or scanner check . 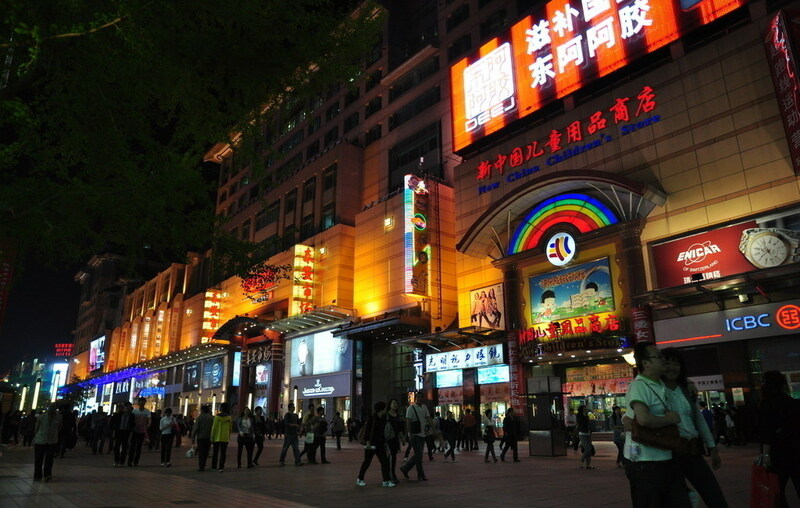 The most popular places for shopping in Beijing are, Xiushui(Silk) Market, Hongqiong Market, Wangfujing Street, Panjiayuan Market, Xidan, Qianmen Street, etc. There is great variety of clothes, toys, watches, DVDs, jewelries at local shops. when shopping at street-sides shops near tourist sites you could quote the price to 10% of the original to avoid being ripped off.Keep smile on your face, stick to your price and pretend walk away and if you felt the price too high or something unusual just walk away and shop around. Although government has tried fair efforts,the fakes goods are stil easy to find. Many well-known brand are counterfeited like Tommy, Gucci, Fendi, Prada, Adidas, Reebok, Nike, etc. 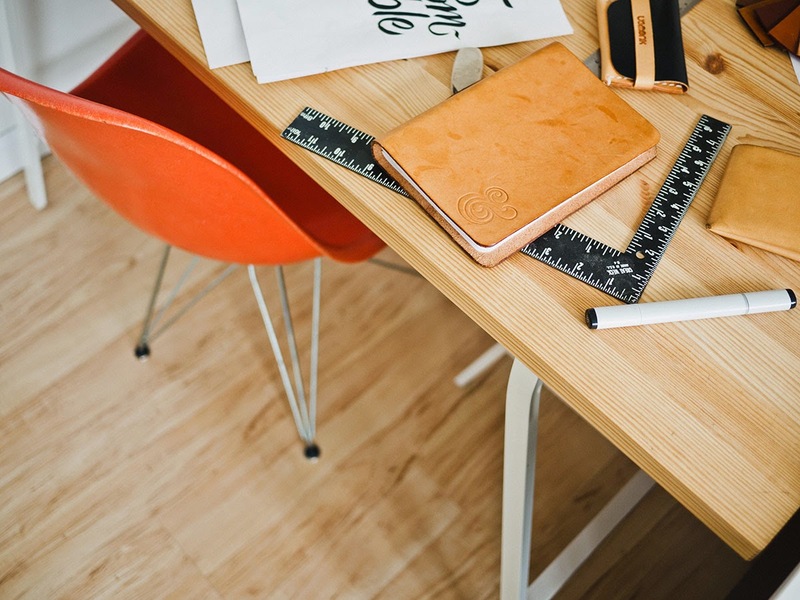 Do not be fooled.Don't pay anything like the brand name price, just offer your quote based on its quality. 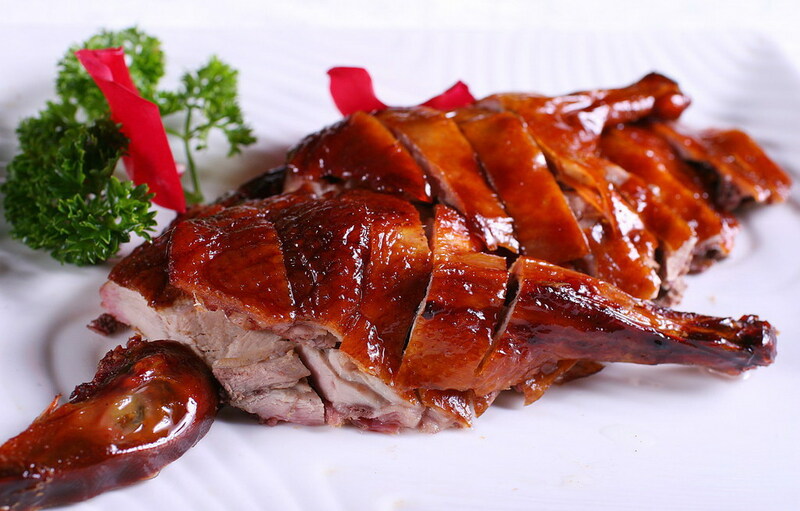 Beijing is a city full of great foods around.You can find different types of food range from the simple street stand to the small family owned restaurant or the big imported chain stores.The most famous Beijing food is Beijing Roast Duck,which is mostly prized for the thin, crispy skin, though the meat is fat, it is tender and tasty, not greasy. Beijing offers varied amusement at night. if you want to visit a bar, Sanlitun Bar Street and Houhai Bai Area are the most popular places.You can also have some fun and interesting shows available at night, like Pecking Opera, Kungfu Show and acrobatics. 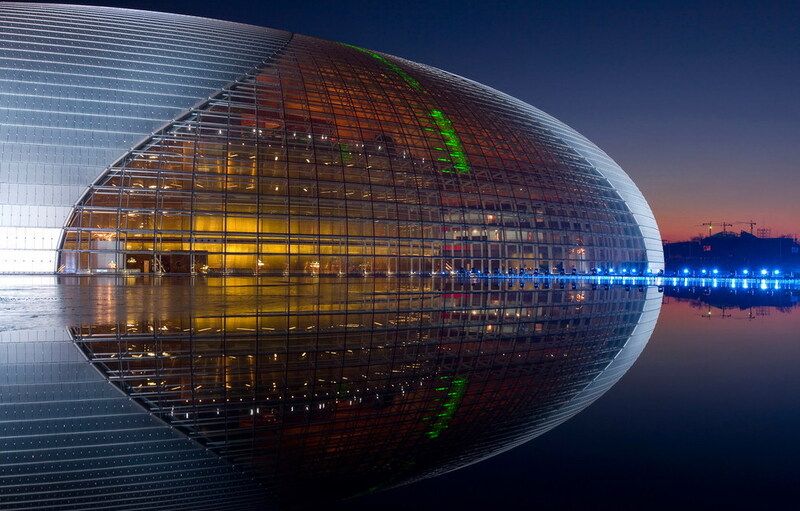 Pecking Opera is the traditional opera in Beijing. Except the colorful makeup, you will appreciate its different bright costume and exaggerated eye movements and body gestures, dancing and acrobatic jumps with fans or swords.You can also experience Chinese traditional culture with superb tea cuisine in Laoshe Tea House. Kungfu, acrobatics, dance, and tea ceremony will be shown everyday. Temple fairs will hold in the most parks or temple areas in Beijing when lunar New Year comes. 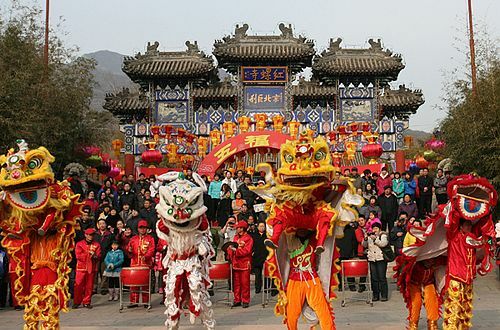 Cultural performances are the highlight of temple fairs.There are many traditional games like yangko dance, stilt-walking dance, land boat dance, lion dance. Traditional flower fair, folk arts and craft exhibition, traditional local food enjoying, painting exhibition are held in traditional ways. This is the old way of celebrating Spring Festival.